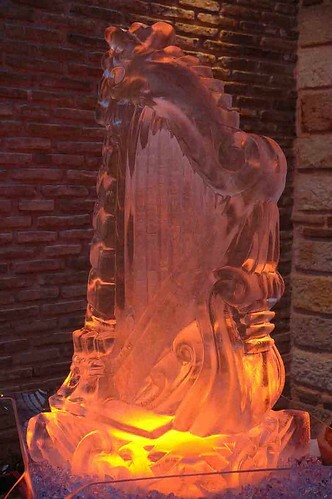 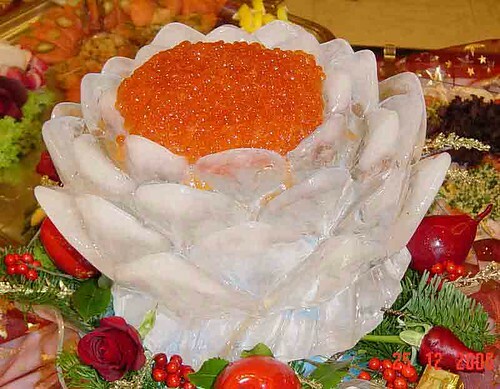 If you are a talented and experienced ice carver, you can make ice sculpture by buying ice blocks from the market place and with the use of a chain saw and chisels, carve out any design you wish. 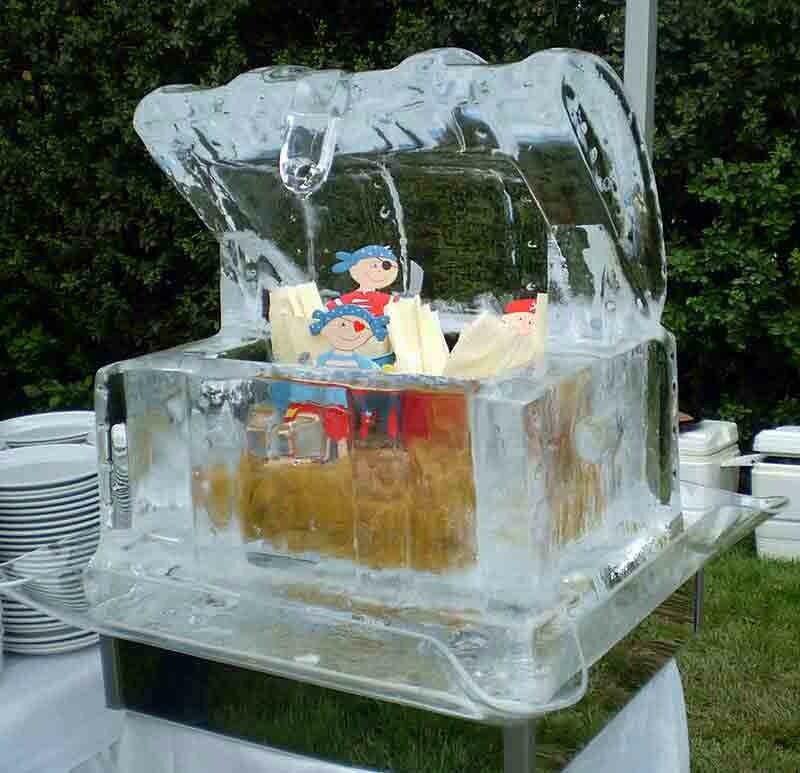 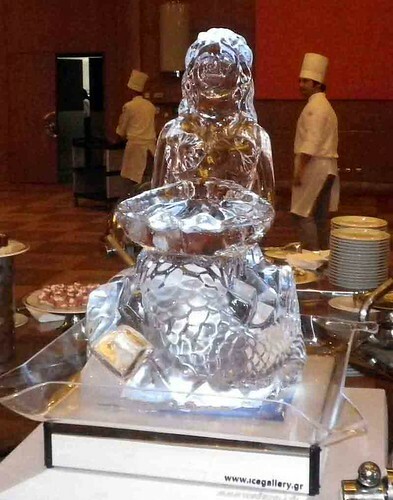 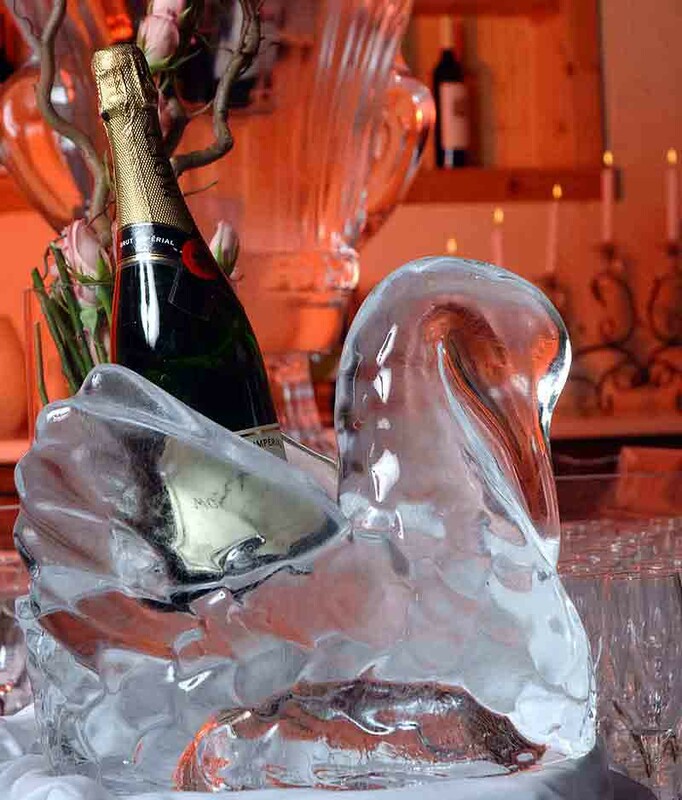 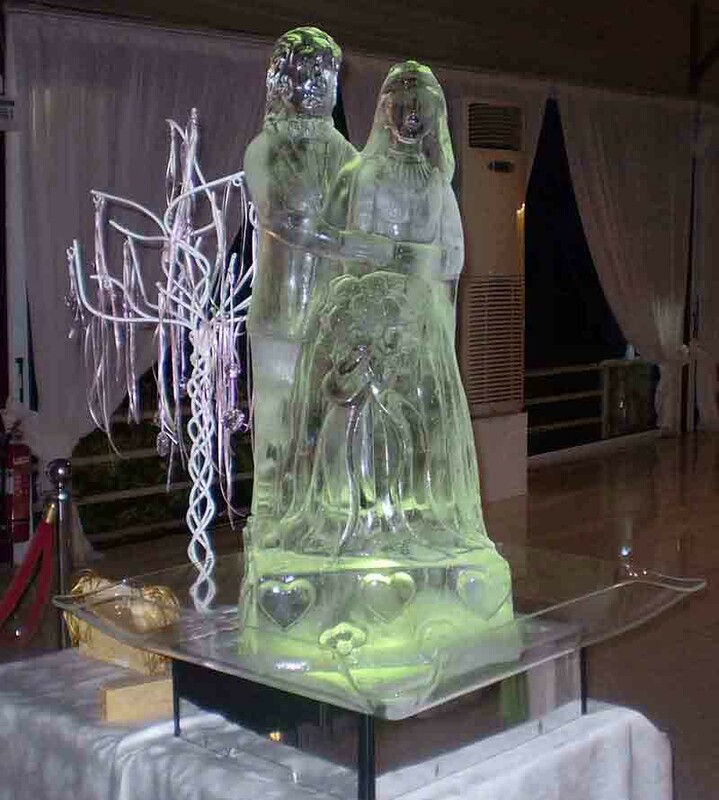 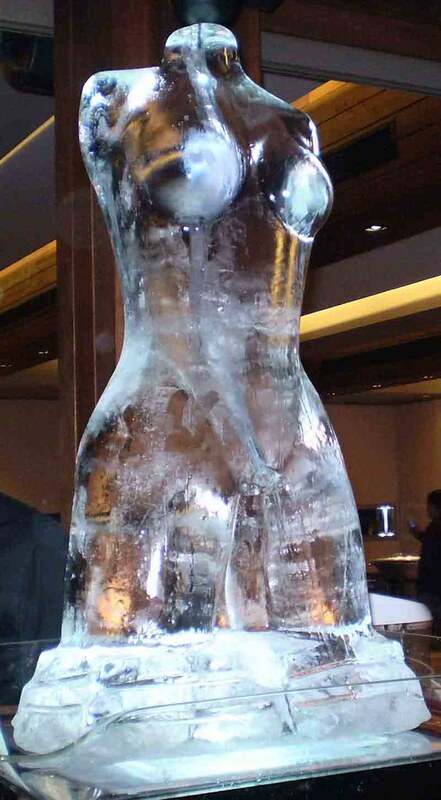 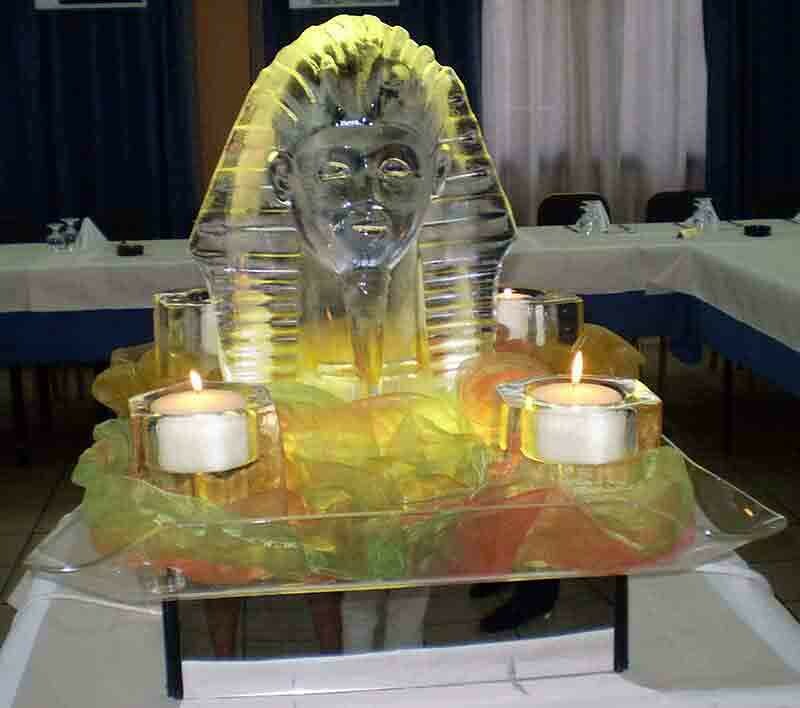 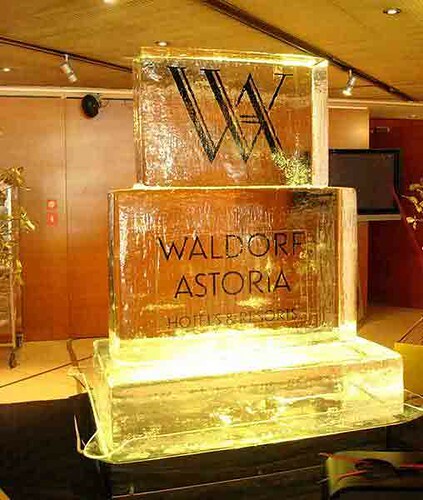 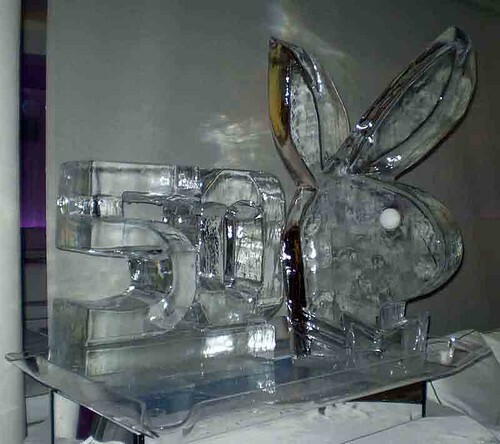 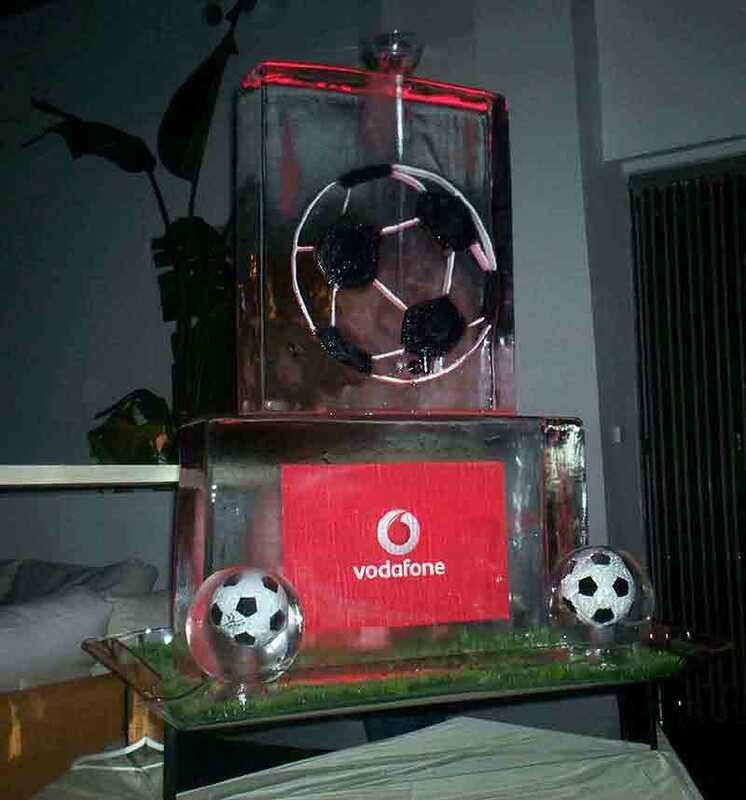 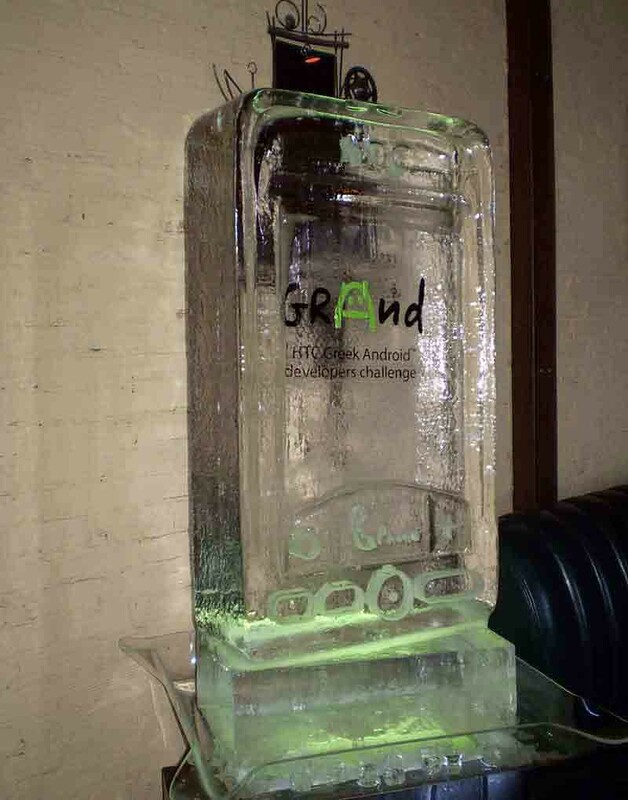 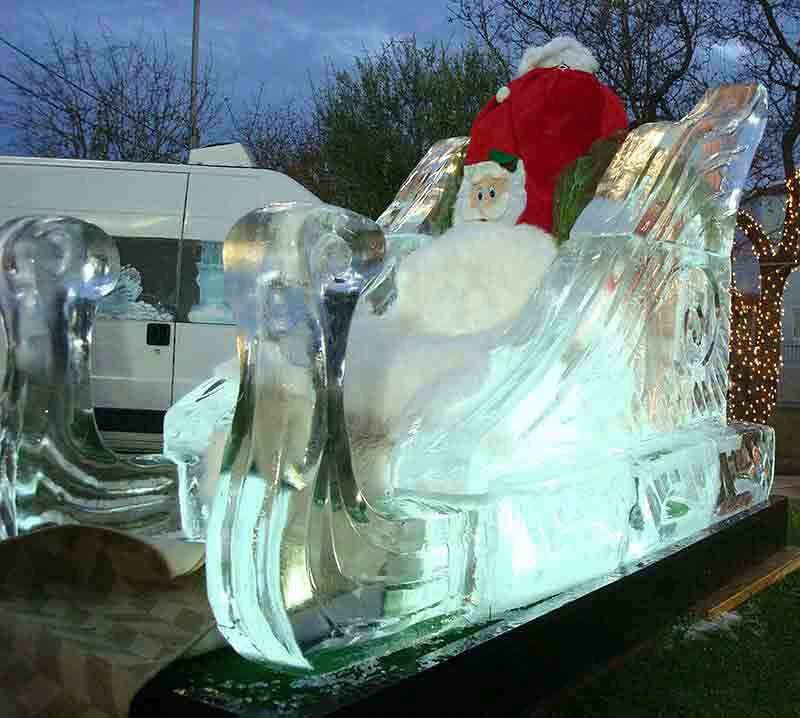 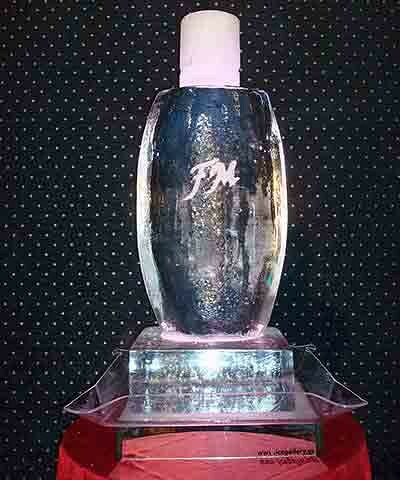 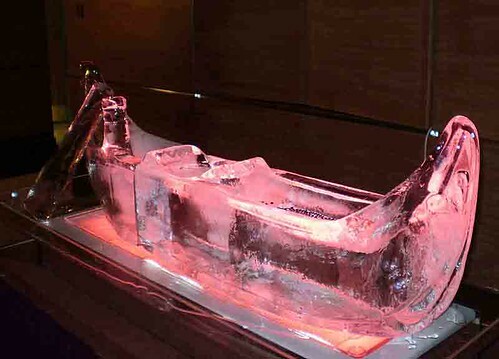 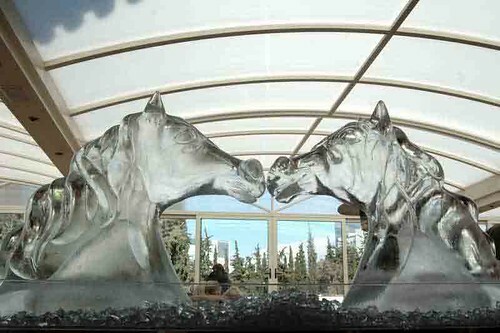 Another method of how are ice sculptures made is by using special Freezer Molds. 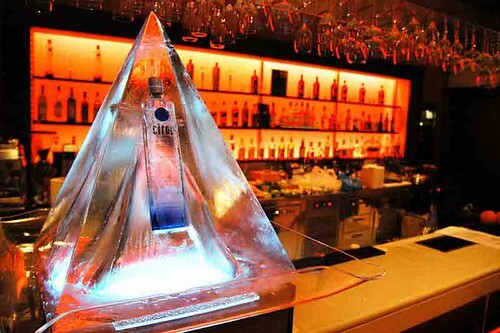 The ice sculptures you will produce with this method will be semi-clear in color similar to the ice cubes from your refrigerator. 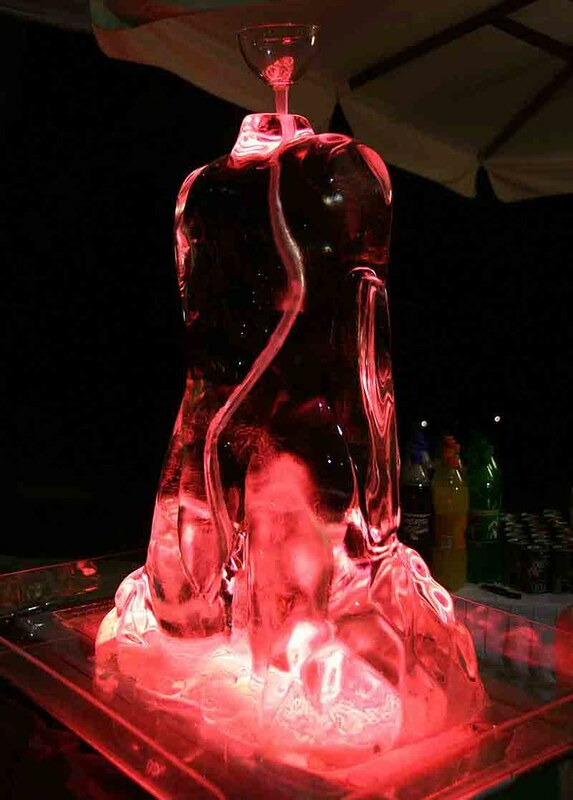 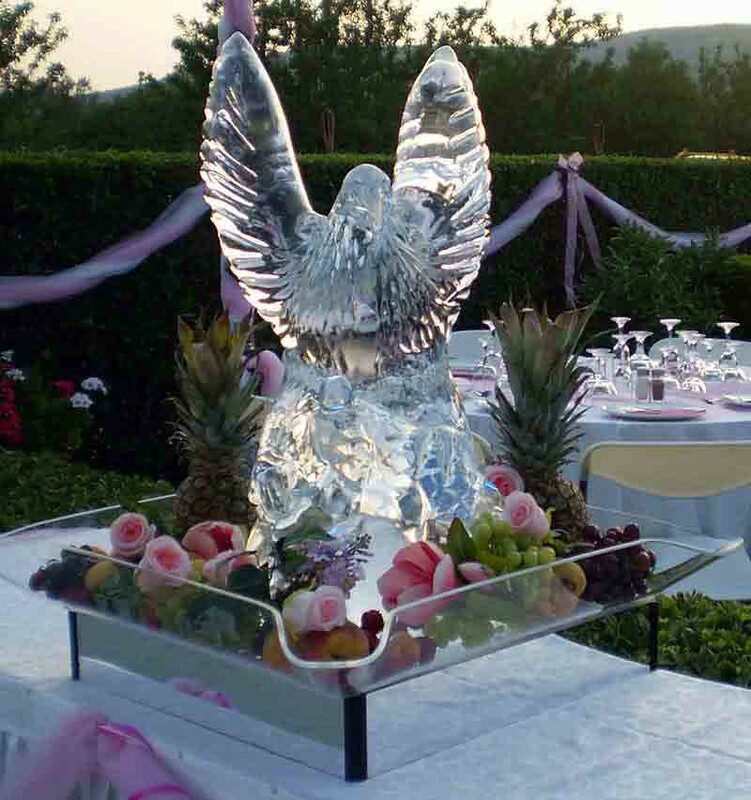 You can produce a variety of ice creations based on the mold shape that you will choose. 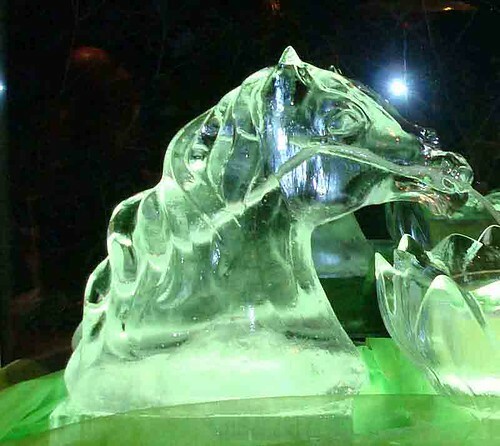 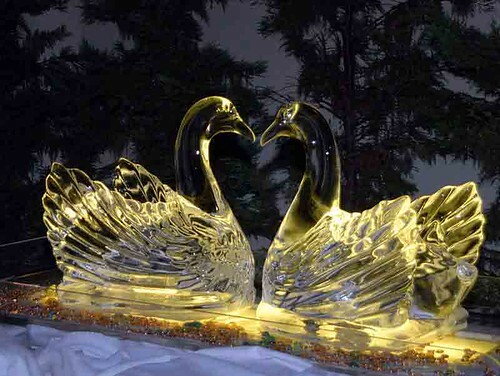 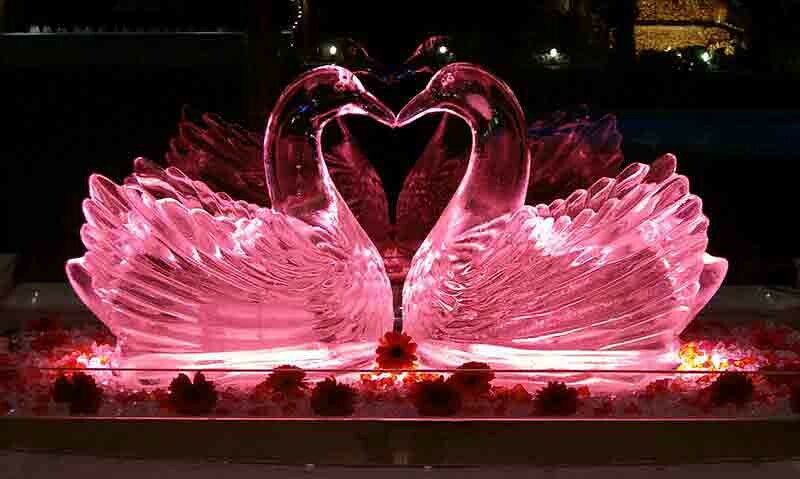 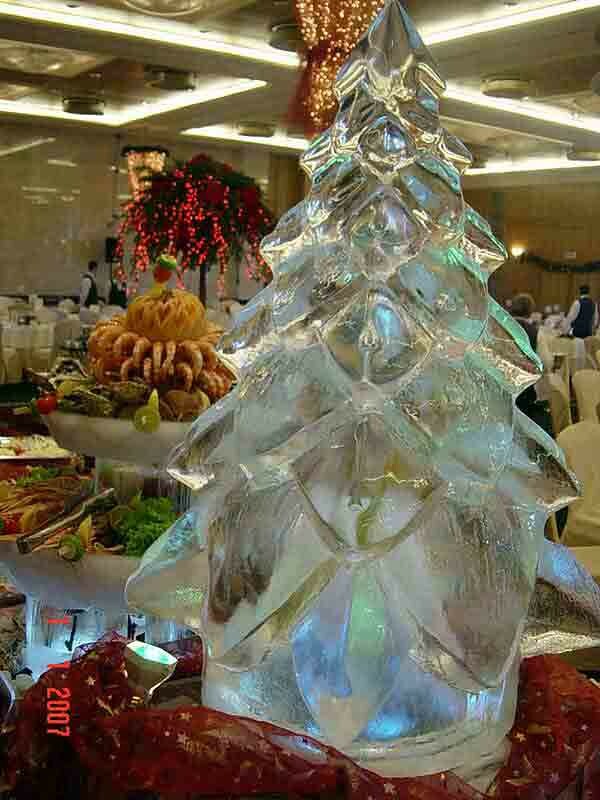 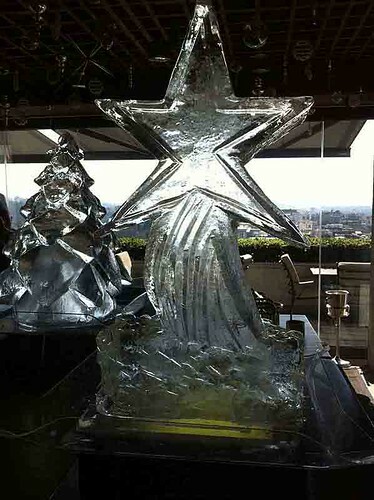 This is the ultimate method for the mass production of high quality crystal clear ice sculptures up to one meter high. You will have at your disposal more than 100 impressive designs to choose from. 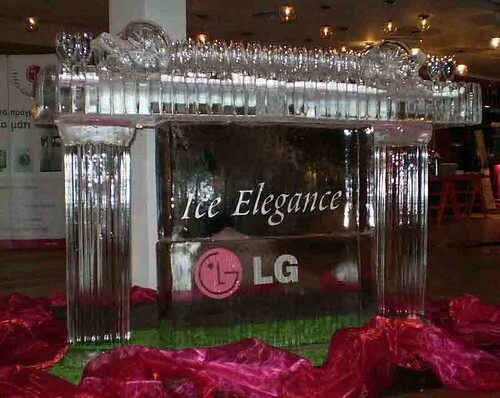 This is a unique and proprietary technology. 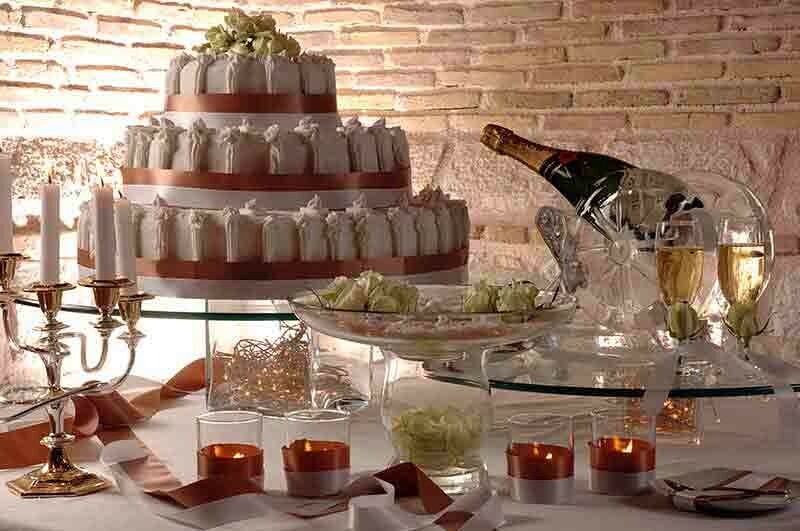 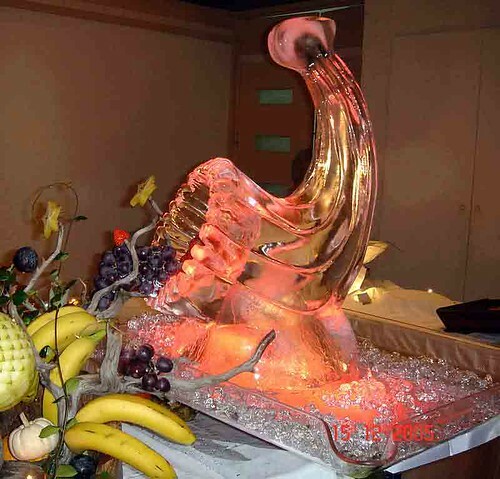 Ice Gallery is highly specialized in this field and can supply you with everything you need to get started. 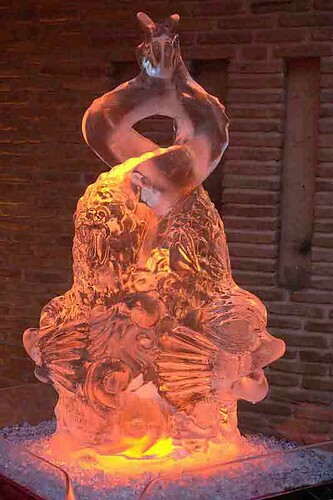 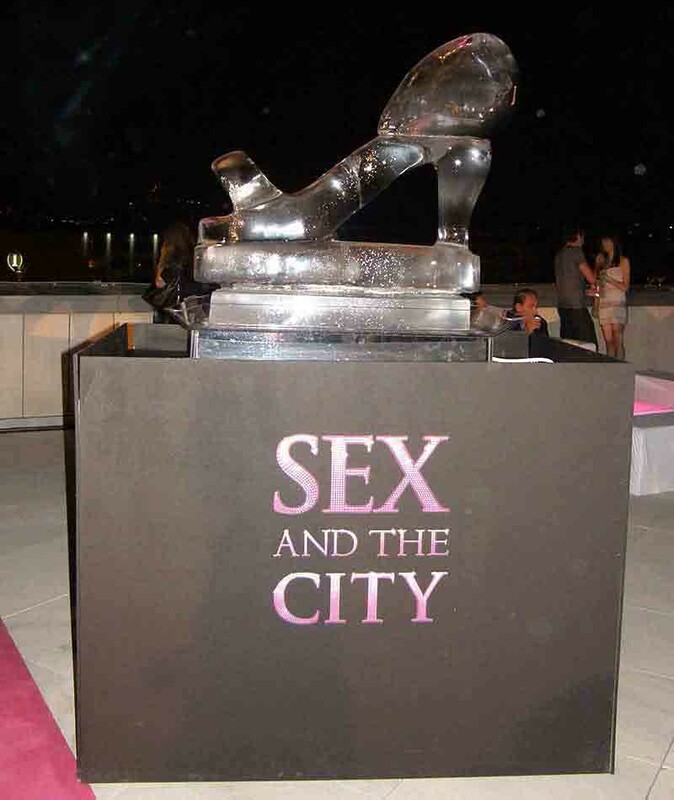 ?How long will the sculptures last at the event? 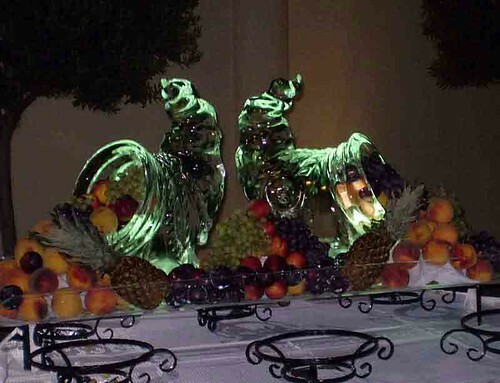 ?How do I transport the sculptures to the customers? ?How do I present them to my customers? 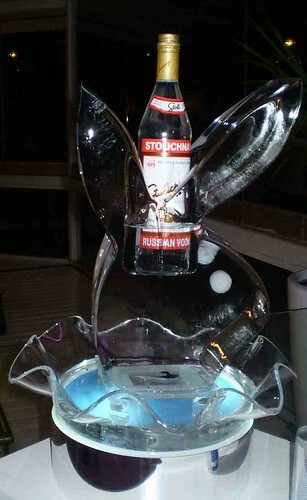 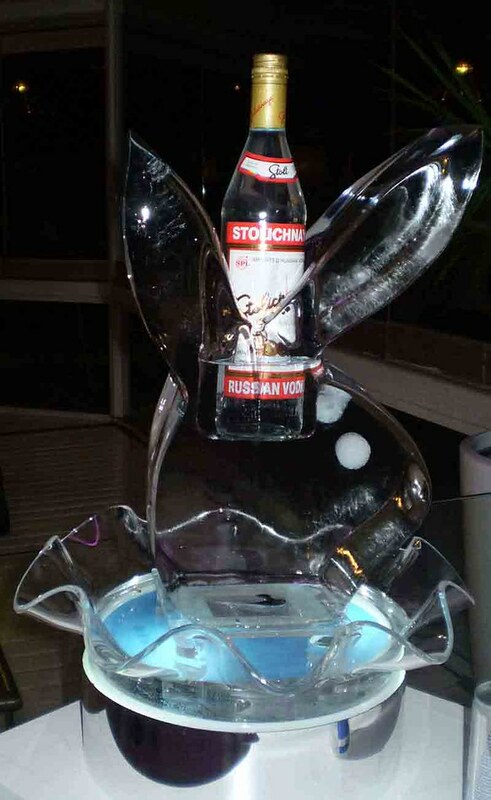 After we solved the issue of how you can make your own ice sculpture, the next important step is the presentation. 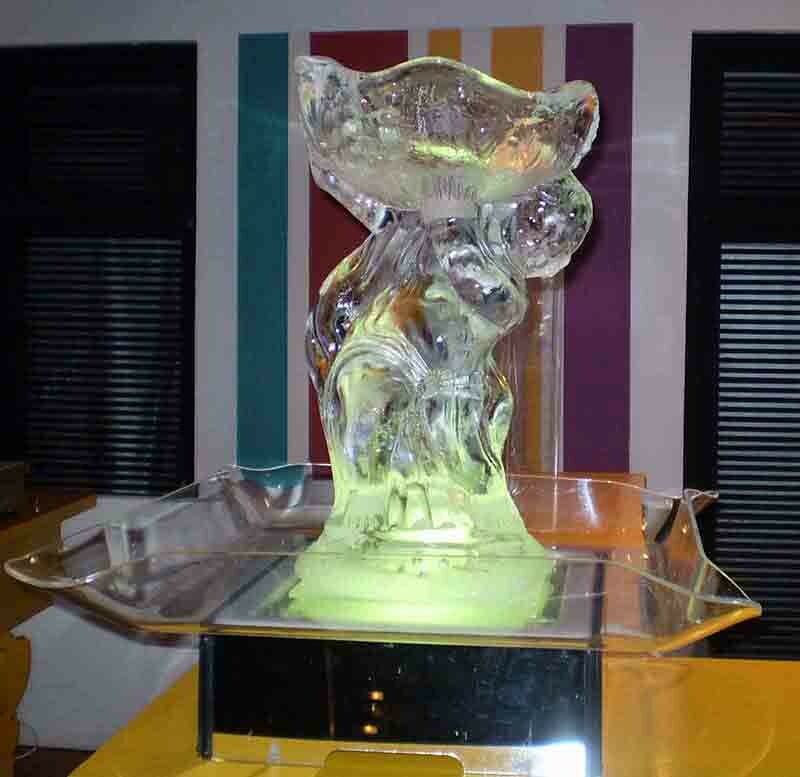 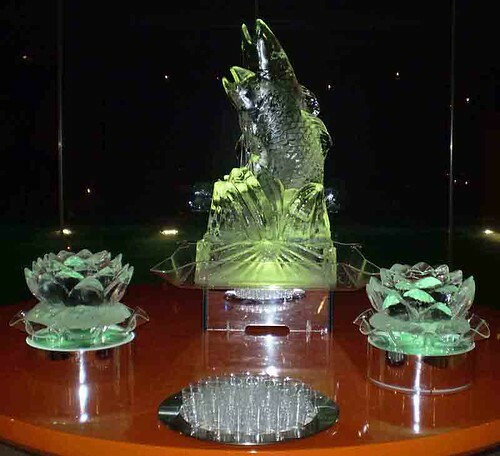 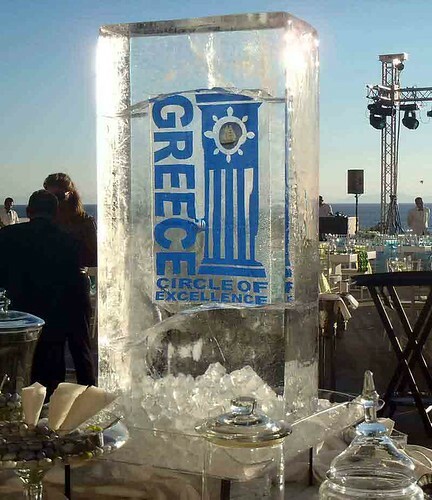 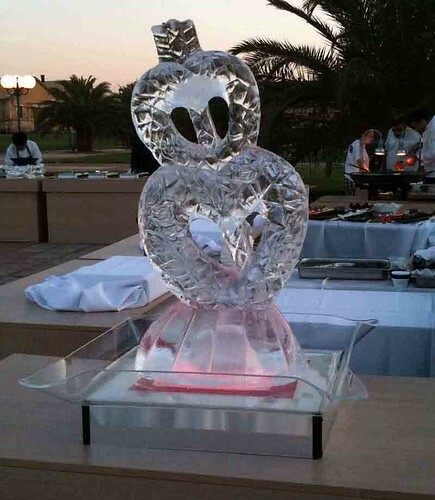 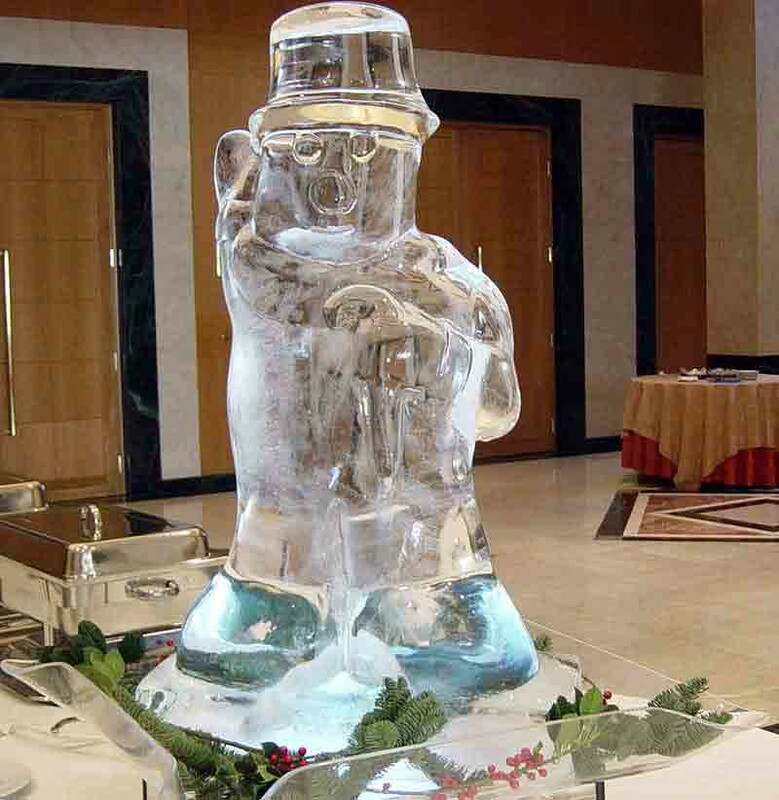 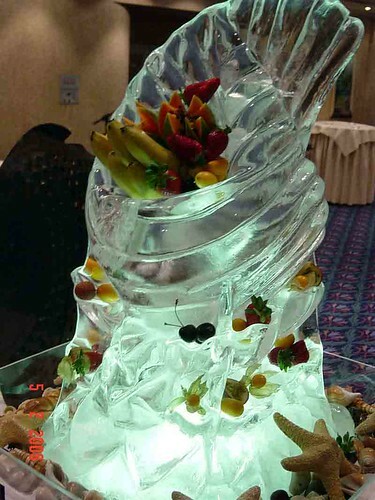 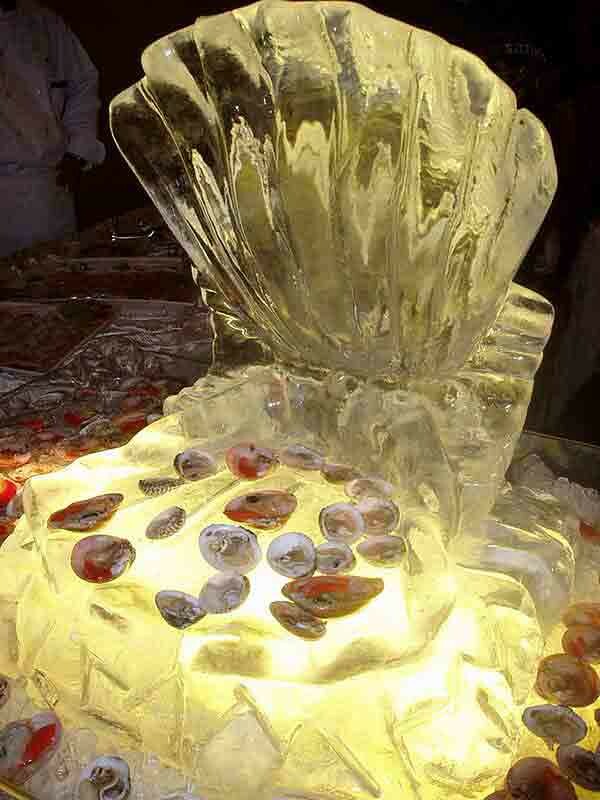 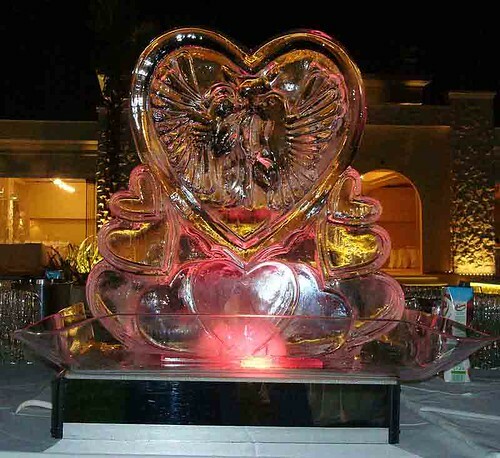 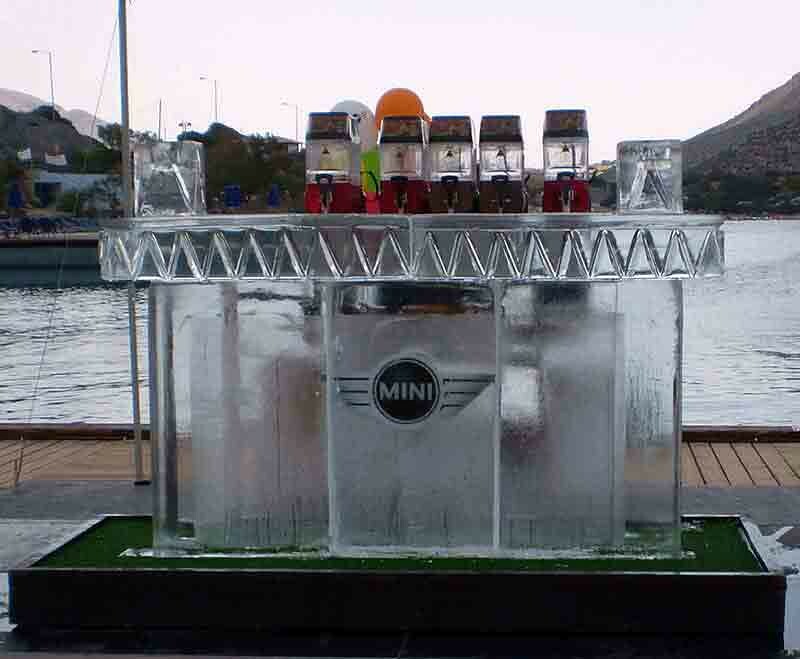 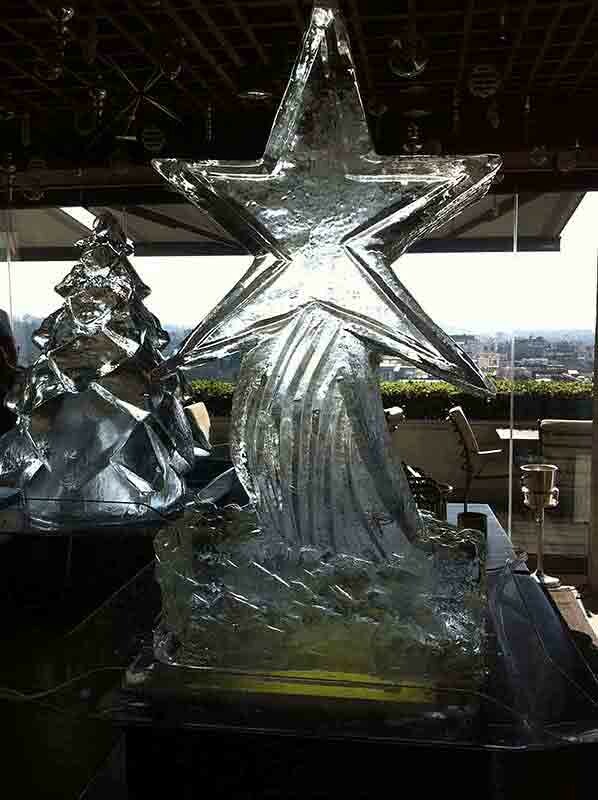 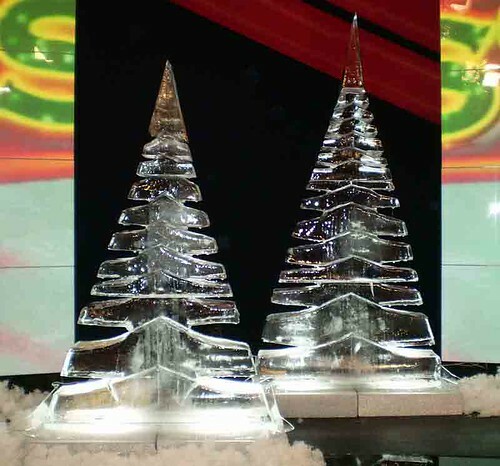 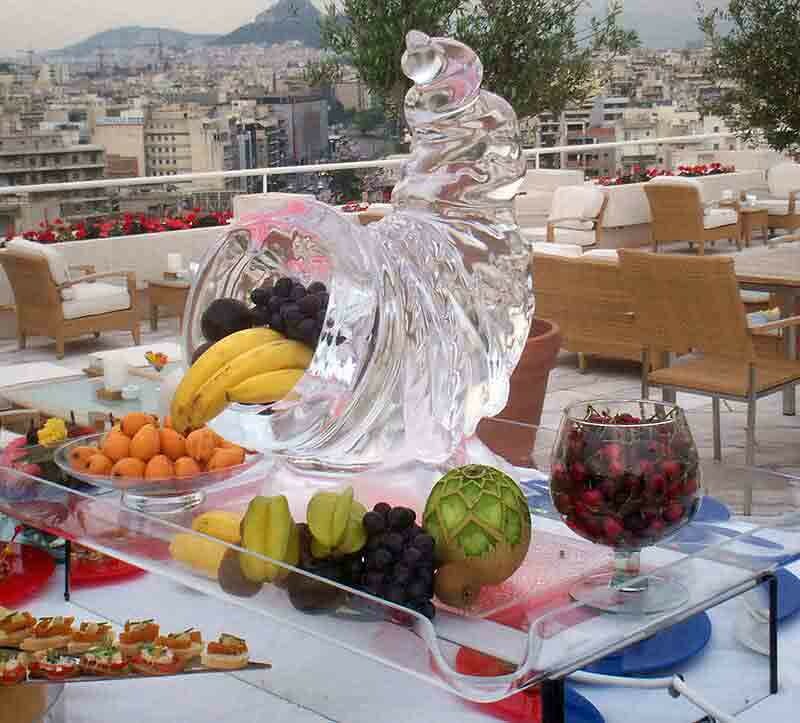 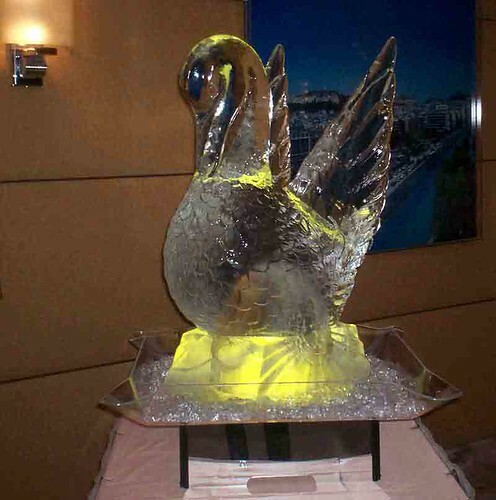 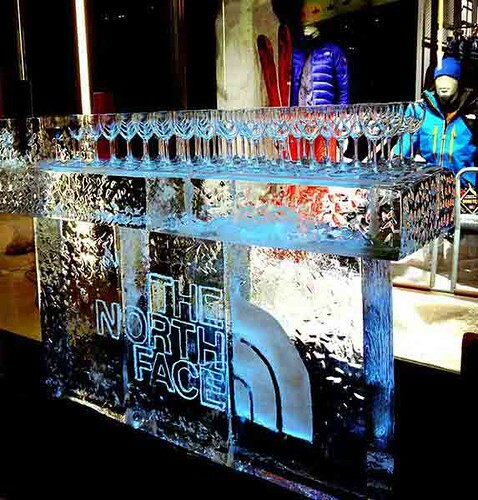 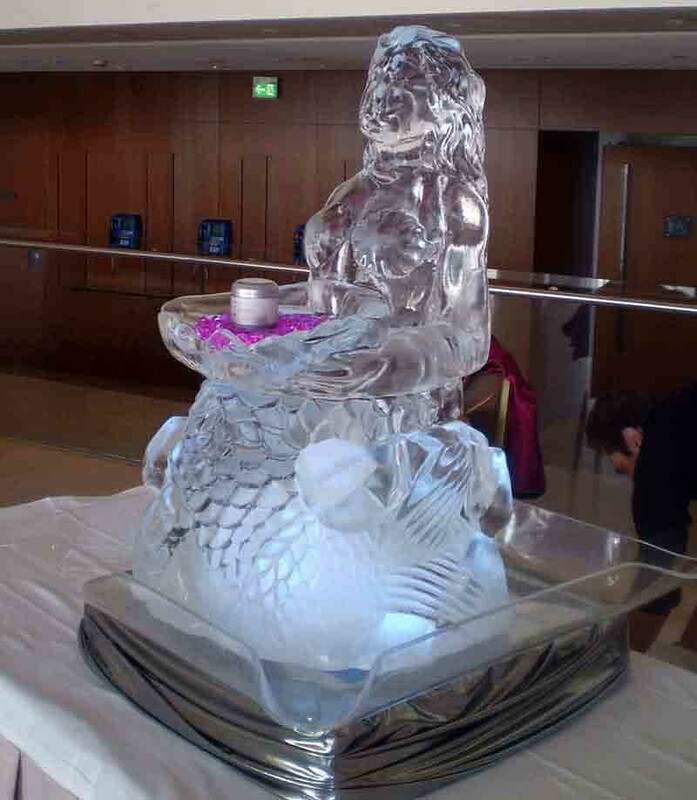 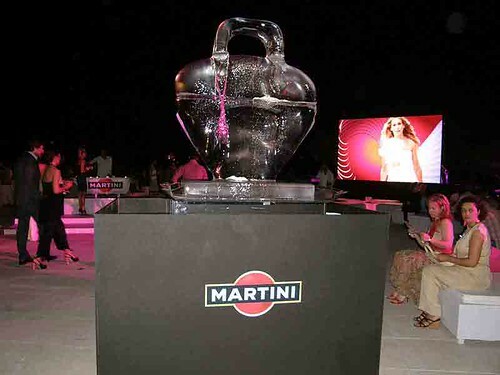 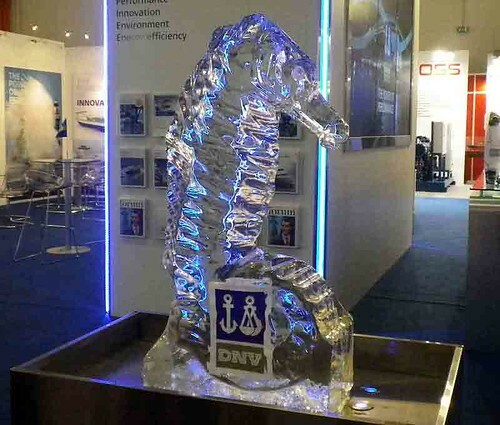 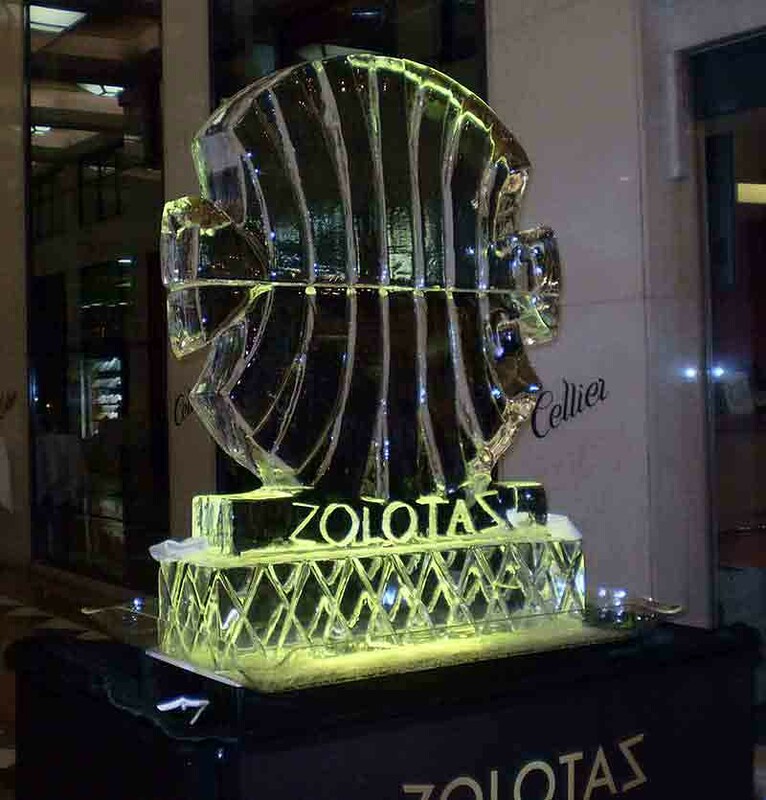 We recommend you to use our special displays designed to handle all sizes of ice sculptures. 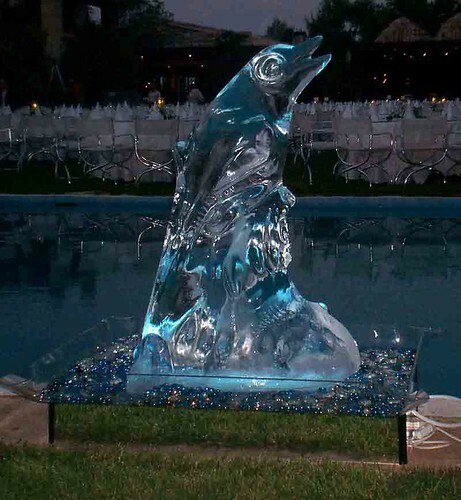 These displays are very attractive in appearance and will illuminate the sculptures from underneath in a variety of colors while at the same time will handle the water from the melting ice. 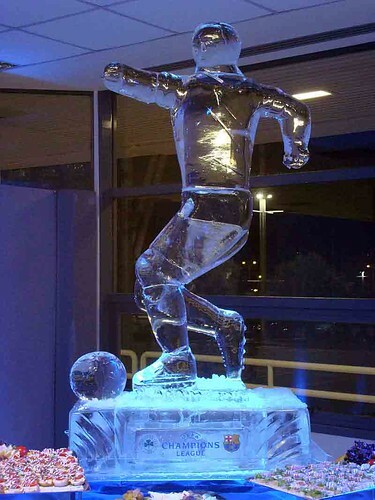 © 2019 Ice Gallery. All rights reserved.